It was only a few days ago that we updated you on Office Online coming to Google Chrome. Now Microsoft’s answer to Google Docs has been updated to include comments, list improvements, and notes. Comments, as the name suggests, enables you and other document collaborators to discuss various parts of the document. Reply to existing comments and when a suggestion has been made, mark it as done. There are also improvements to making lists in documents. 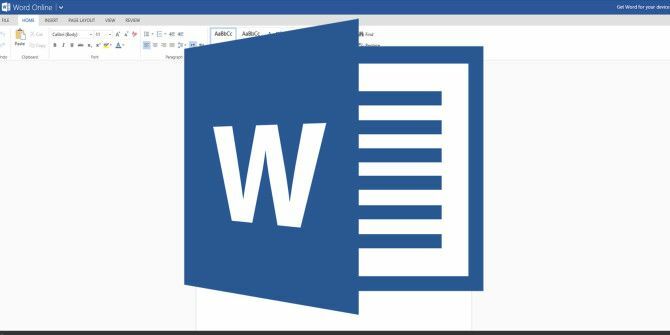 Word Online becomes more smart in detecting the end of one list and the start of a new one. Choose Start New List to create a new list with numbering starting at 1. If you want to start your list based on a previous list in your document, choose Continue Numbering and if the previous list changes, your list will automatically update. For more advanced options, choose Set Numbering Value. With this option and you can start a new list with numbering starting at any value, or you can continue from a previous list but have your top entry skip a few numbers. You can also more easily create footnotes and endnotes, download your document as a PDF file, and there’s improved rendering support for merged and missing cells. These are features which are in the full installed software version, so it makes sense that they finally make their way into the cloud app version. The danger though of putting too many software features into the free cloud version is that users may question why they need to pay for it anymore, when it’s all out there for free. In its quest to try and damage Google Docs, will Office Online inadvertently end up putting Office 365 on critical life support?